A 648-page book that will make it easy and simple to cover each state for children ages PreK-6th grade. 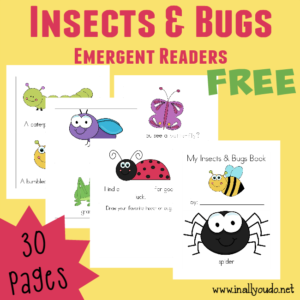 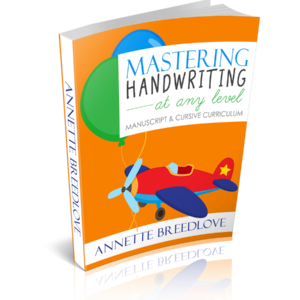 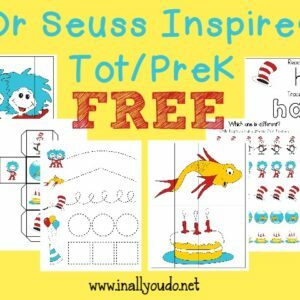 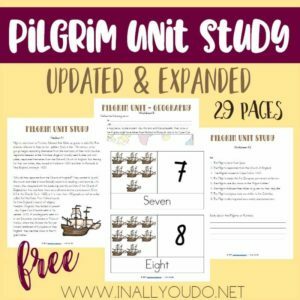 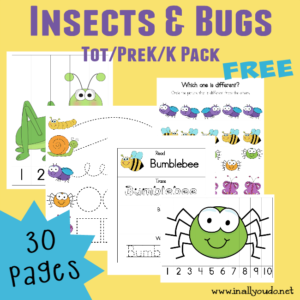 Includes maps, coloring pages, notebooking pages, quizzes and more. 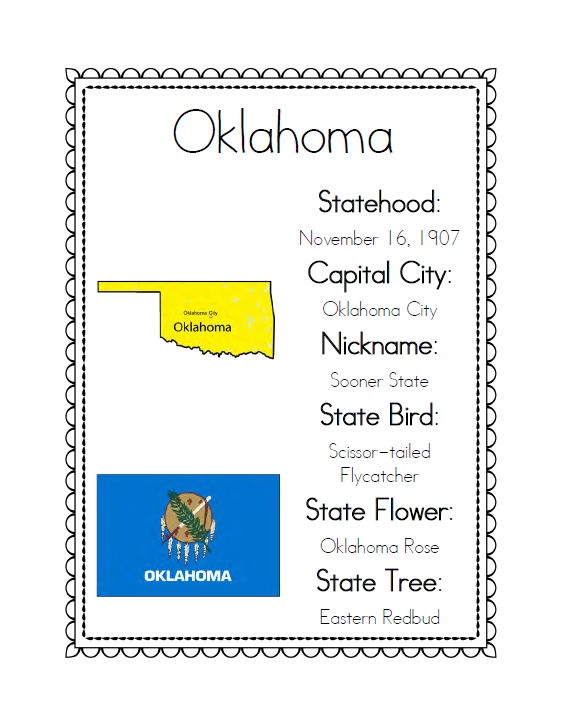 Learning the states, their capitals and historical facts about each one is important. 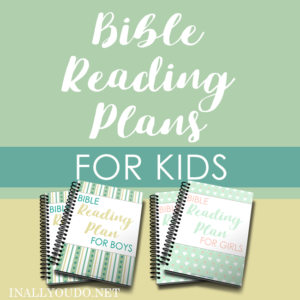 However, my children found it boring and tedious. 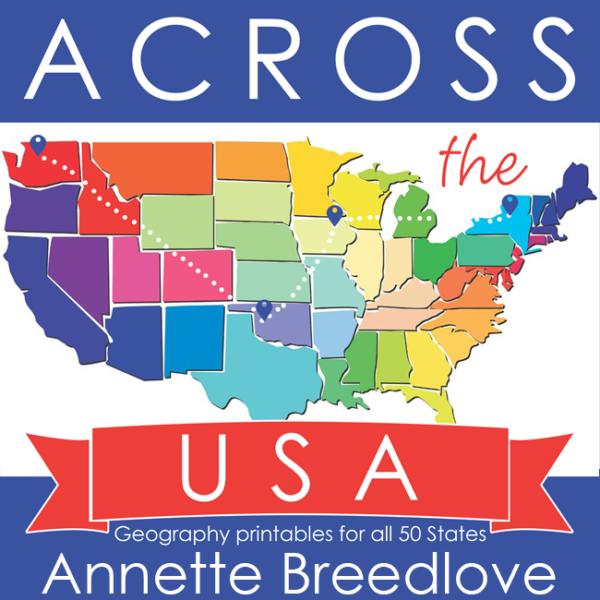 This 648-page book will make it easy and simple to cover each state for children ages PreK-6th grade. 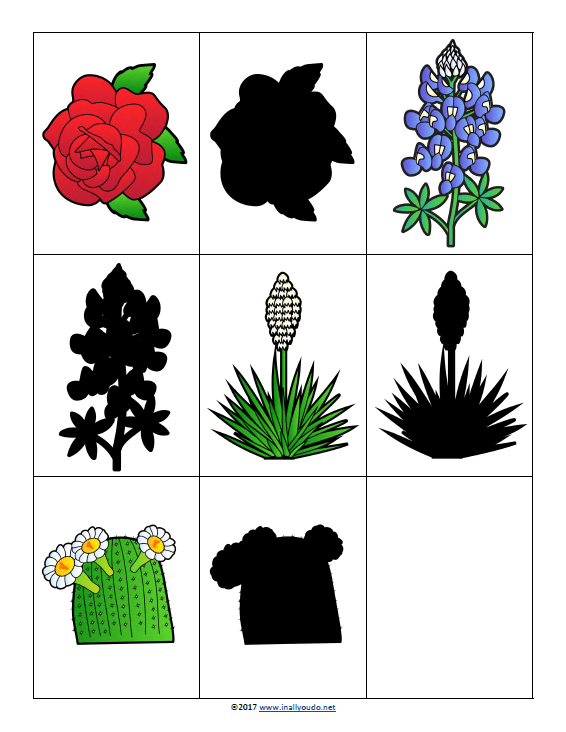 This study is divided into 5 regions. 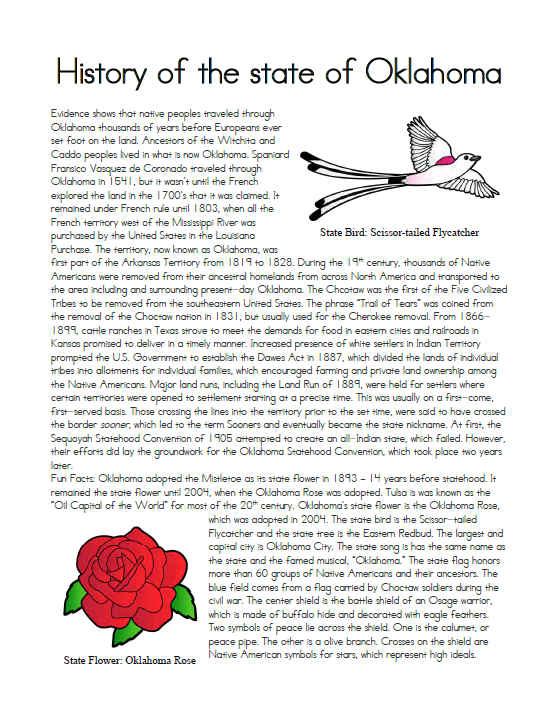 Included in each region is regional questions based on the state symbols, a blank map for labeling, shadow matching cards, state flag cards, black & white state flags, state flower shadow matching cards, state birds shadow matching cards, state name cards, a poster page for each state, a brief history of each state and 9 coloring pages (three each for state bird, state flower, state flag). 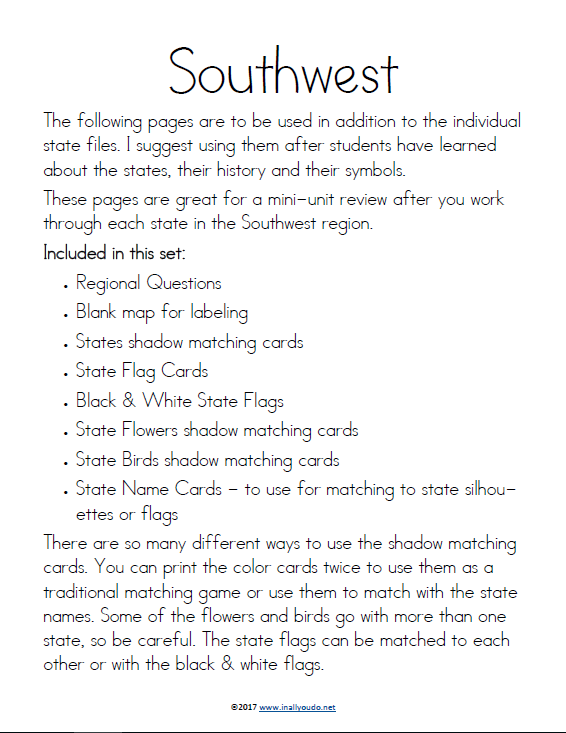 The book also includes 50 state questions based on state symbols, a 50 state map for identification and blank notebooking pages that can be used for each state.